Danish intelligence services said they have authenticated a video showing the murder of one of two Scandinavian women in Morocco. “The PET (intelligence service) confirms that a video circulating on the internet shows the murder of one of the two women killed in Morocco,” the authorities said in a statement on Thursday. The video purportedly showed the killing, with a woman screaming while a man cut her neck with what appears to be a kitchen knife. On Wednesday, prosecutors in Rabat said a man arrested over the killing of the two tourists in the Atlas Mountains belongs to an armed group, without giving the name of the group. The bodies of the women, from Norway and Denmark, were found on Monday in an isolated area near Imlil, on the way to Toubkal, North Africa’s highest peak and a popular hiking destination. The suspect was arrested in Marrakech, Morocco’s tourist hub, on Tuesday and police were hunting other individuals identified as suspects. The victims – Louisa Vesterager Jespersen, 24, of Denmark and 28-year-old Maren Ueland of Norway – were killed in an unguarded area in hard-to-reach mountains, he said. Citing a security source, Morocco’s public TV channel 2M said on its website that investigations showed the slaying of the two tourists was related to armed groups. Authorities in Denmark and Norway warned their citizens against hiking without local guides in Morocco after the killings. Danish police officials said on Wednesday they sent an officer to Morocco to assist in the investigation. 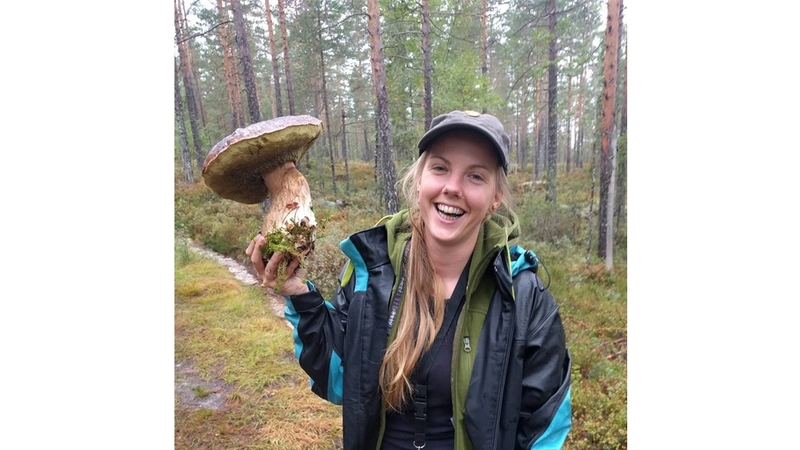 The University of South-Eastern Norway said on its website that both women were studying to earn bachelor’s degrees in outdoor life, culture and ecophilosophy. They attended a campus in Boe, southern Norway, west of Oslo. “What we know is that they were on a month-long, private holiday in Morocco. Our thoughts go to the families,” the university said on its homepage, adding flags were flown at half-staff in their memory on Tuesday.